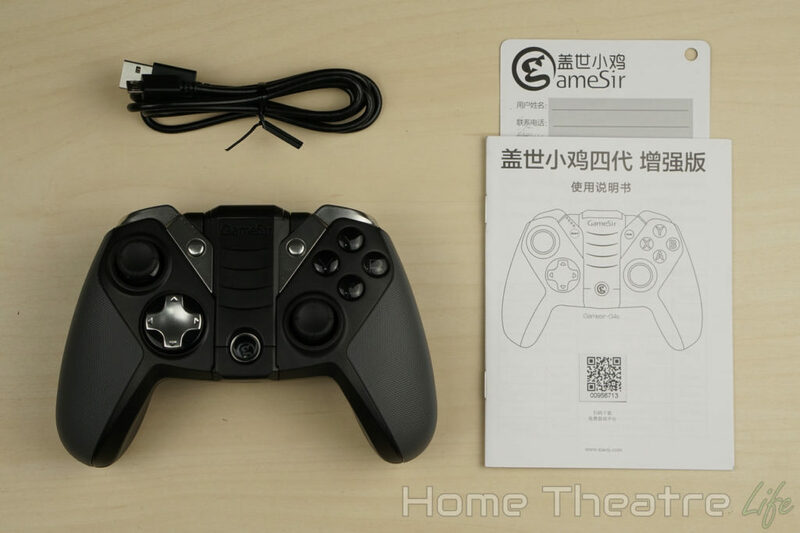 The Gamesir G4S is the latest gamepad from the company. With their previous controller becoming by my favorite controller because of its sheer flexibility, can their new model hold up? Read my GameSir G4S review to find out! I want to say thanks to Gamesir for providing me a sample to review. 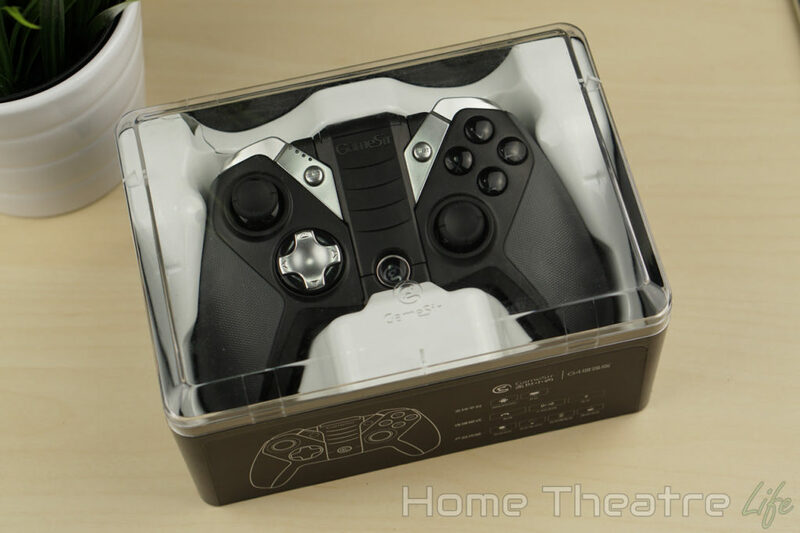 The GameSir G4S is available from GameSir’s AliExpress store or Amazon. Though I’m not one to gush about packaging, the controller comes in a really nice plastic case emblazoned with GameSir branding. It’s not as useful as the carry bag like the one that came with the GameSir G3S but it’s a nice way of storing your controller. 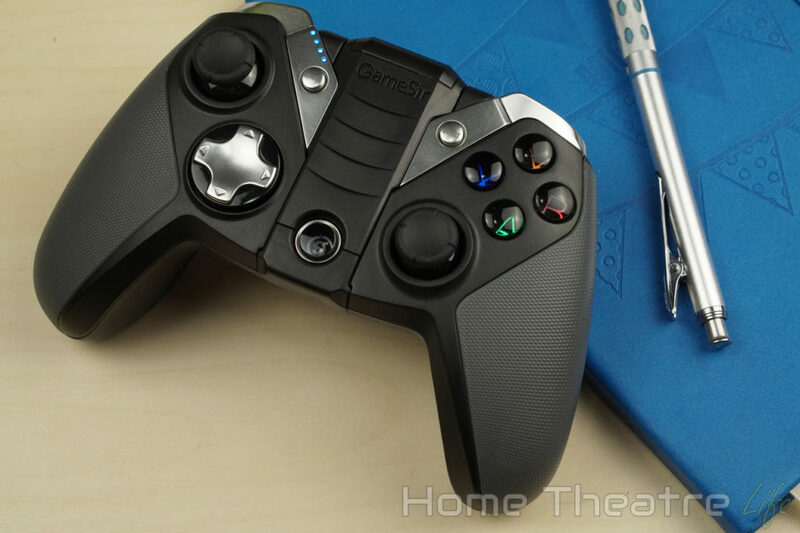 GameSir have thrown out the Playstation-style design of its predecessor opting for a far more stylish controller that is reminiscent of the Xbox One. For the G4S, the company have used a silver, grey and black color scheme that looks great and fits in with the typical “gamer” aesthetic. The resin face buttons and “Home” button all light up which makes it look fantastic, particularly in dim lighting. Speaking of buttons, the controller has all the buttons you’d expect. There’s four face buttons (using Xbox’s XABY layout), dual analog sticks (with L3/R3 buttons), four shoulder buttons and start and select. There’s also a smartphone holder integrated into the unit. 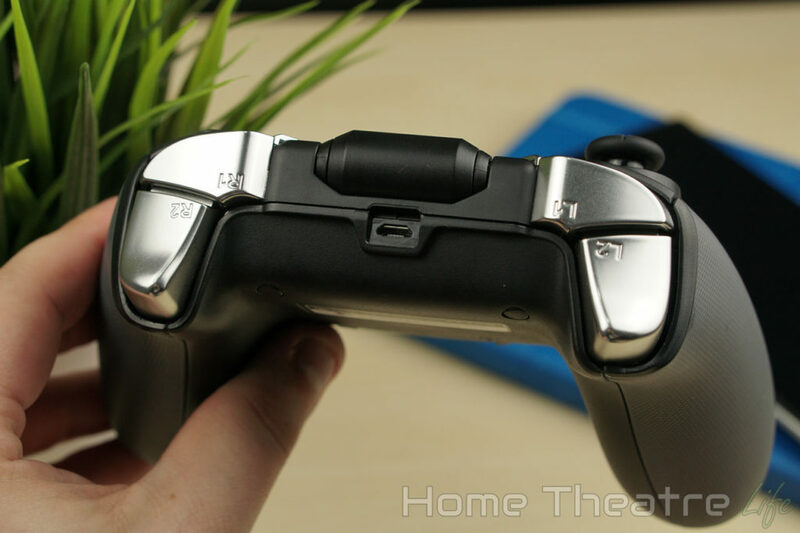 The center of the controller lifts up, revealing a telescoping grip and Turbo and Clear buttons hidden underneath. However, you can’t access these buttons unless the holder is open which is awkward if you’re not using it (i.e. gaming on a PC). I loved that you don’t need to bring a separate holder like the Gamesir G3S but I did find it to be a little shallow for my Samsung Galaxy S7 when it was in its case, so too much jostling would cause the phone to slip out. There’s also battery status LEDs on the front of the unit and a micro USB port for charging the controller’s in-built 800mAh battery. The new controller is chunkier than the GameSir G3S, with wider handgrips and thicker components, making it feel incredibly solid. There’s no doubt this is a well-made controller. When you pick up the controller, everything sits where it should. The wings sit comfortably in the hands and the curved L2/R2 triggers cradle your fingers. It all feels very natural. The new large rubber grips on the side which are a welcome addition, providing some extra grip when you need it. They were definitely handy during a few intense gaming sessions. The USB dongle is also now hidden inside the unit, making it far easier to keep track of. 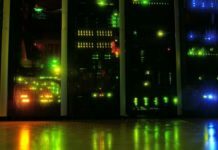 In traditional GameSir fashion, the GameSir G4S continues its massive flexibility. 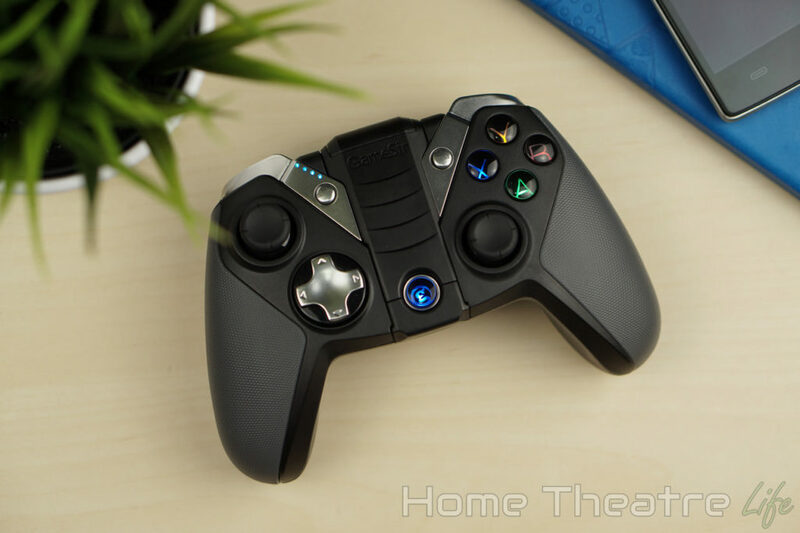 The GameSir G4S is easily one of the most useful controllers ever, offering support for both Windows and Android gaming through an impressive number of modes. 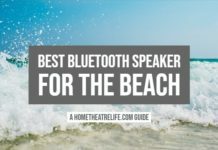 The controller supports both wired and wireless connections, with Bluetooth 4.0 and 2.4GHz wireless supported. Regardless of what your device supports, you’re covered. To extend this even further, the controller can also toggle between X-Input (for modern games) or D-Input (earlier PC titles) which few controllers can do. 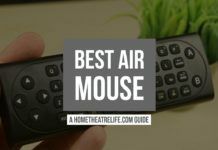 You can even toggle a mouse mode, allowing you to move your cursor and click without taking your hands off the controller. It’s really impressive. Hooking up the controller is straightforward, but make sure you keep your manual handy due to all the various modes. Windows users can either use the controller wired or wirelessly using the included 2.4GHz adapter. Using it on Windows is as easy as plugging in the USB adapter and booting up the controller in X-Input mode (X+Home). You can switch to D-Input by pressing A+Home but the controller seems to have to be in X-Input mode first. This is a little frustrating but games and emulators requiring D-Input are few and far between these days. 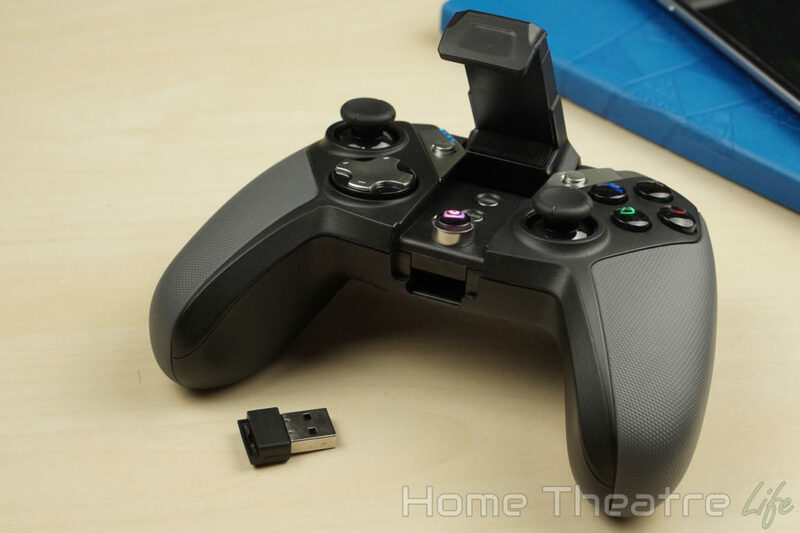 You can also plug the controller in directly via USB to use it as a wired controller. 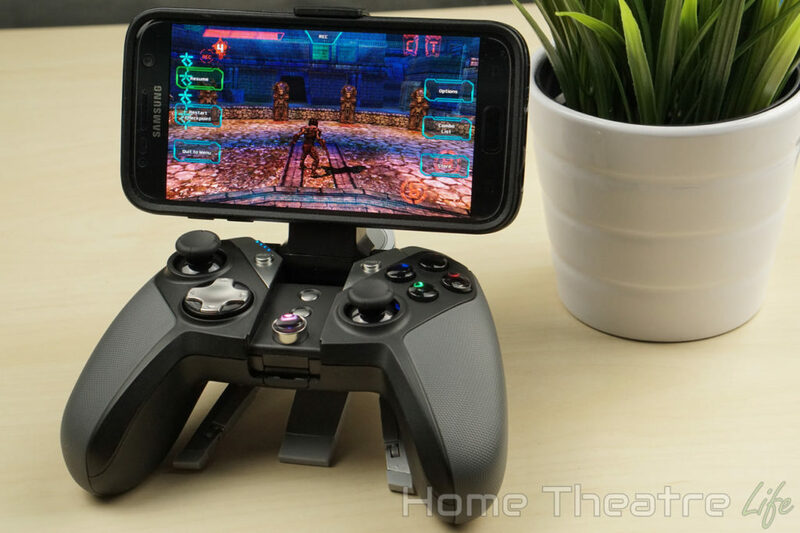 Android users can use the wired and 2.4GHz connections, in addition to pairing up the controller via Bluetooth 4.0. Pairing up to an Android device is done by powering on the unit by holding either A+Home (for Bluetooth HID) or B+Home (for native Android controller mode). Then just select the “GameSir G4” from your device’s Bluetooth menu. Simple. The controller will automatically remember the last used mode and takes a couple of seconds to reconnect when powered on again. To put the GameSir G4S through its paces, I tested it on a wide variety of devices and games/emulators, including my UGOOS UT3S Android TV box, Samsung Galaxy S7 and Windows 10 desktop PC. On Windows, both X-Input and D-Input games and emulators worked perfectly. Sleeping Dogs (which uses X-Input) automatically detected and mapped the controller for use in game. Grand Theft Auto: San Andreas only supports D-Input and worked out of the box after remapping some of the buttons. Android support was equally good, regardless of playing games or using an emulator. As the controller uses Android’s controller standard, games like Beach Buggy Racing automatically detected the controller. Emulators such as EPSXE detected the controller and, after mapping the controls based on the target console, everything worked perfectly. 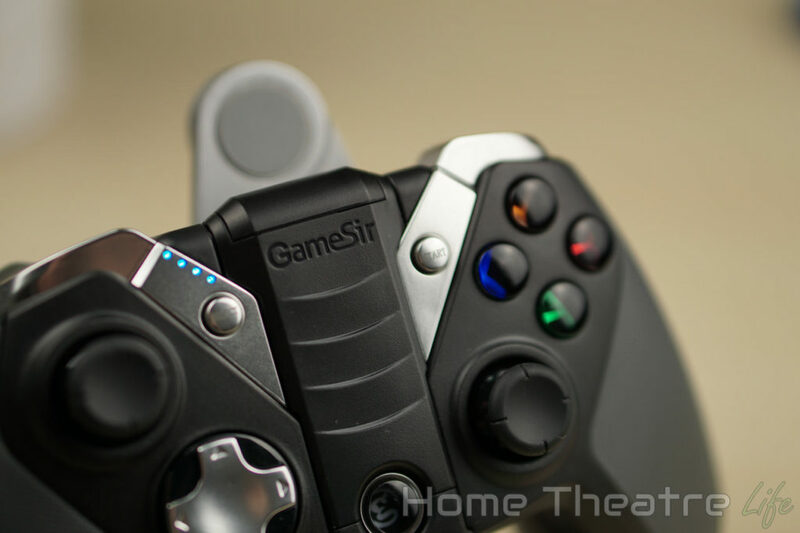 The fact that I was able to easily move between consoles and controller standards without fuss is incredible, as the GameSir G4S eliminates the need to have separate controllers for each platform. The controller itself feels great to use and easily matches the quality of devices put out by Sony and Microsoft. 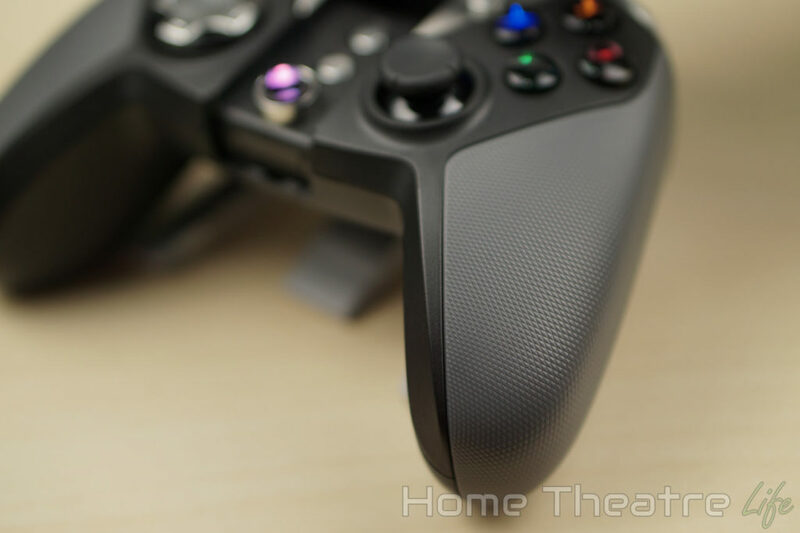 Buttons are satisfyingly tactile and the 8-way d-pad feels accurate. None of the controls feel mushy like they tend to on cheap controllers. The triggers have comfortable resistance to them and are genuinely analog too. The G4S’ analog sticks are responsive and the deadzone is great, easily allowing accurate movement without being overly twitchy. I’d also have to mention that the controller is pretty configurable too. 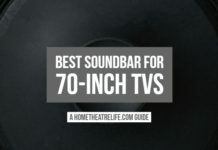 For starters, you can adjust the brightness of the controller’s LEDs or turn them off completely, and adjust the level of vibration right on the controller. You can also swap the left analog stick and d-pad functionality if you’d like (for example, if a game only supports the d-pad but you prefer using an analog stick). You can shape the controller to how you like to game. Range was excellent. Whether I was using Bluetooth 4.0 or 2.4GHz Wifi, I didn’t have any problems across my lounge room (~6m between the box and controller). I’d wager that this distance could be lengthened considerably over the controller’s 2.4GHz connection. 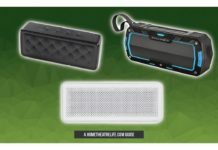 The unit has a in-built 800mAh battery which should offer lengthy battery life. I gamed for around 5 hours and saw no significant change in battery (according to the unit’s battery status indicator) so GameSir’s 16 hour figure seems about right, if not a little conservative. There’s a few power saving modes built in to the controller to extend its standby times too, with inactivity and disconnection timers automatically switching the controller off when it’s not being used. 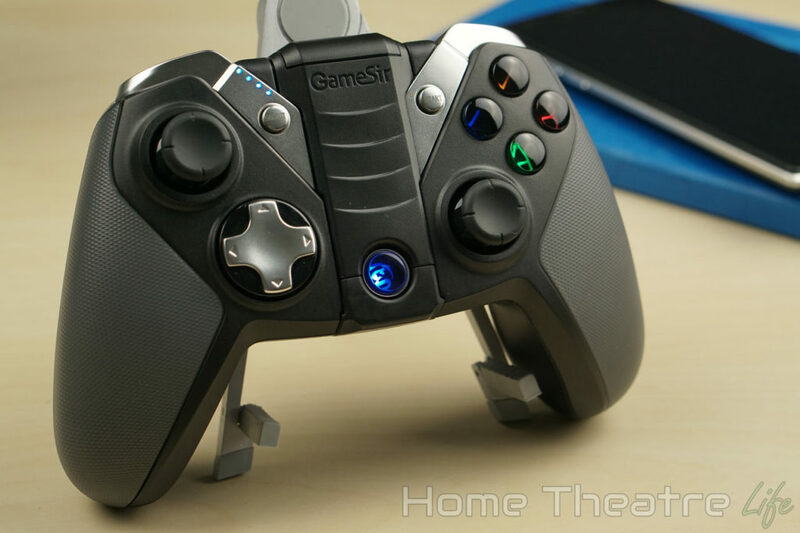 The GameSir G4S is another fantastic controller from the company. 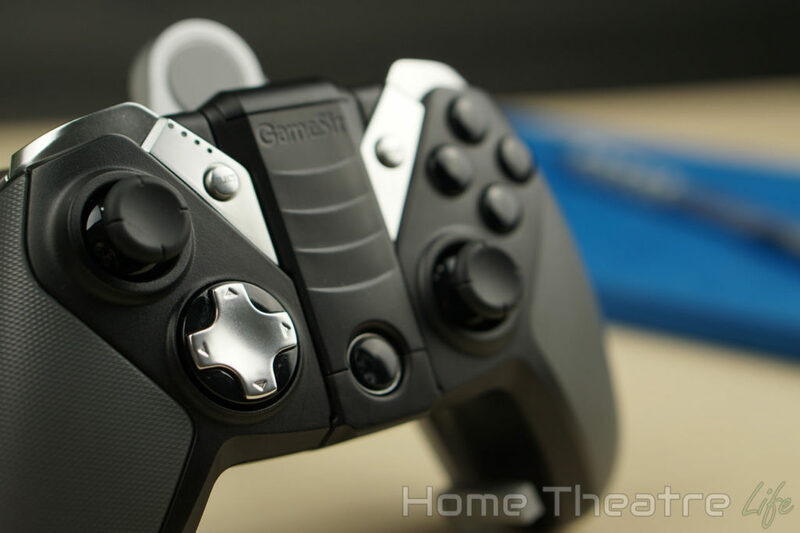 There really isn’t any controller that even comes close to the amount of functionality GameSir have crammed in. I am honestly impressed. It definitely has its flaws, such as the shallow smartphone holder and awkward placement of the Turbo buttons. 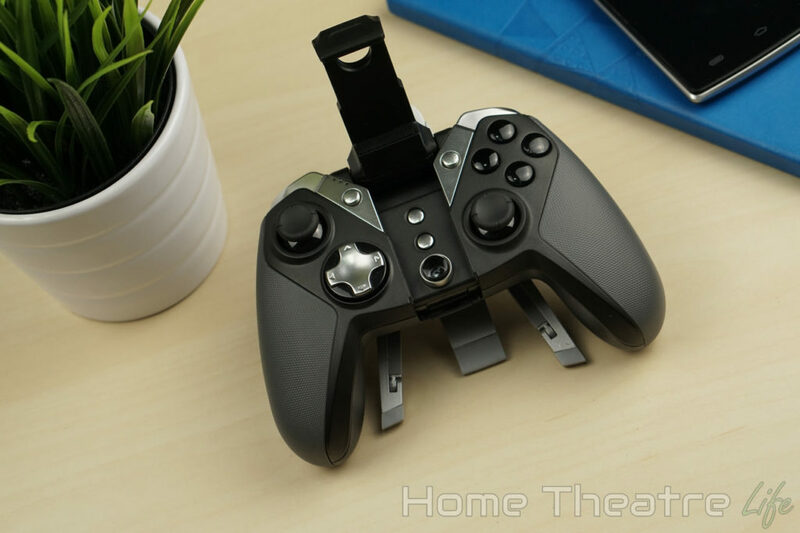 However, these are minor, considering its solid build quality, comfortable design, customisability and the fact it eliminates the need to own separate controllers for Android and Windows. 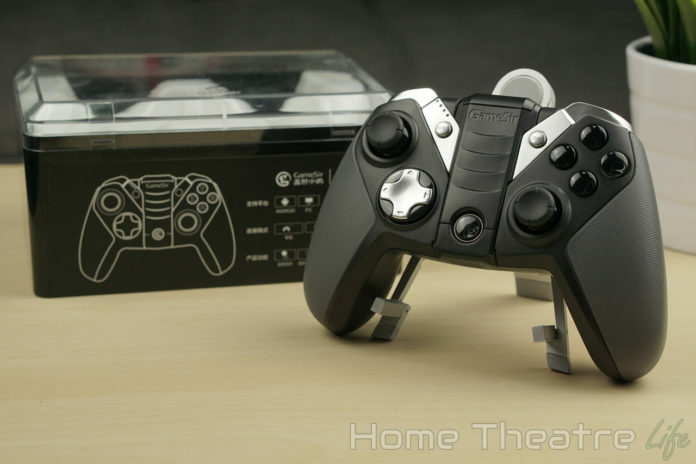 If you’re wanting a new gaming controller, do yourself a favor and get the GameSir G4S. Unless you're an iOS gamer, this is the ultimate Gamer's controller. Do yourself a favor and pick one up.